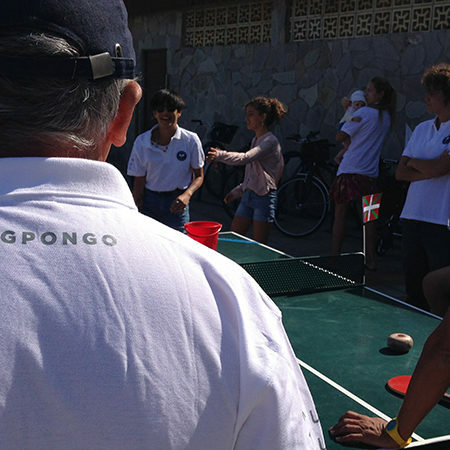 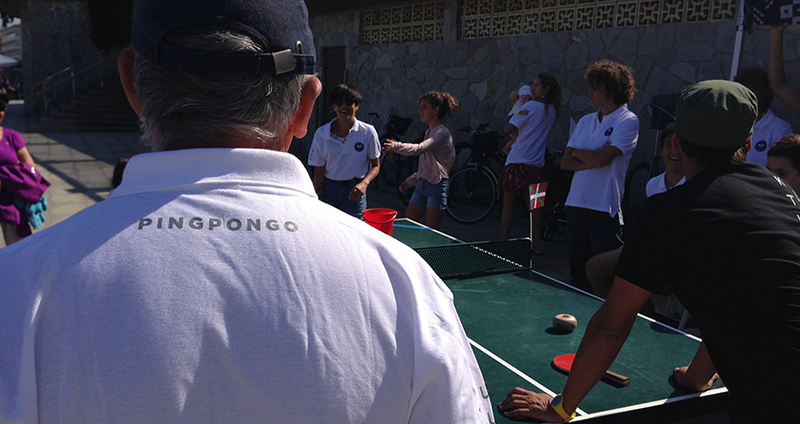 The Introduction of Pingpongo in the Basque Country couldn’t be in a better frame than the birthday of our beloved friend Marcelito. 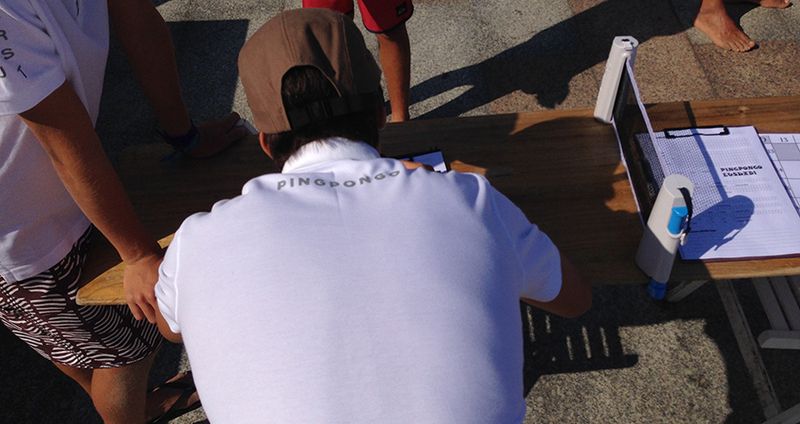 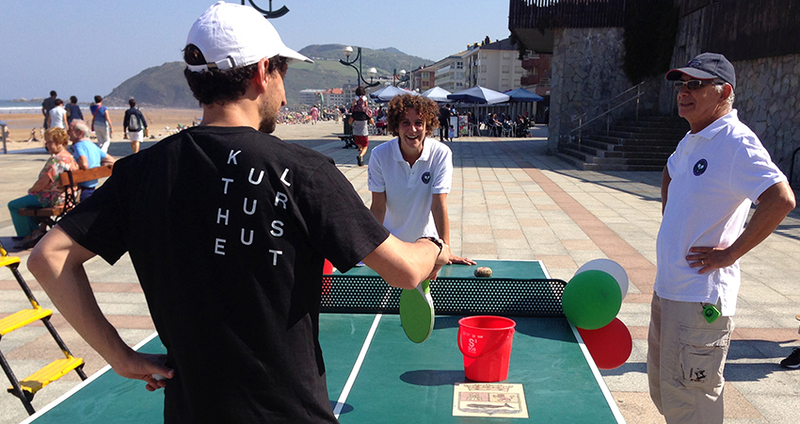 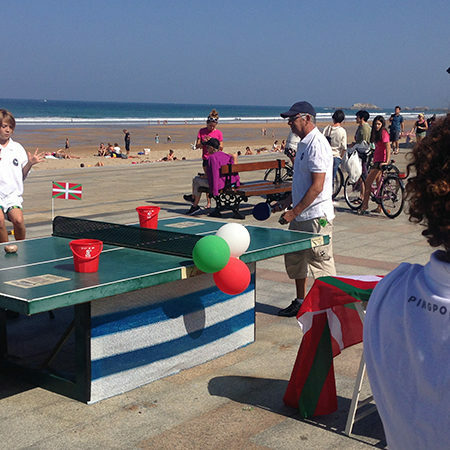 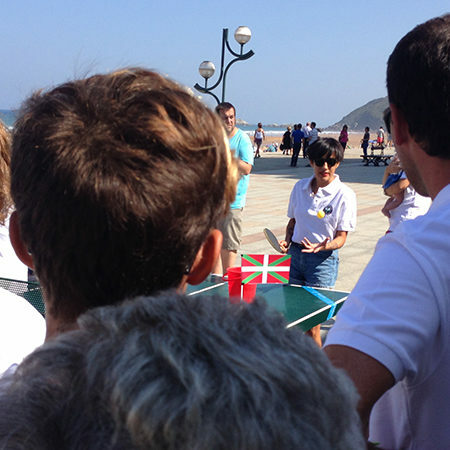 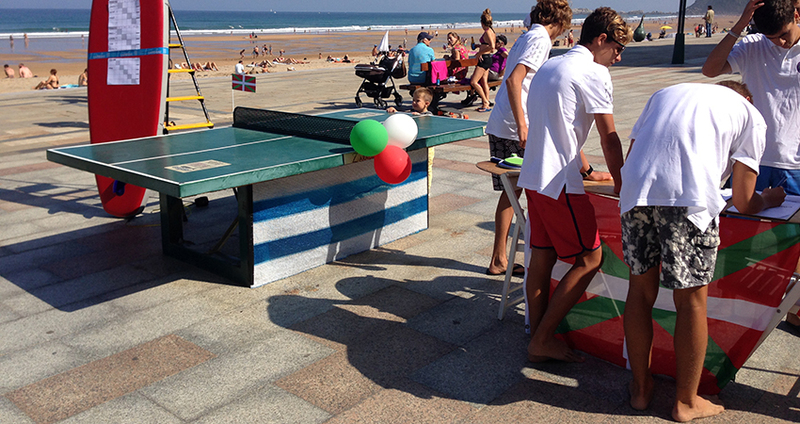 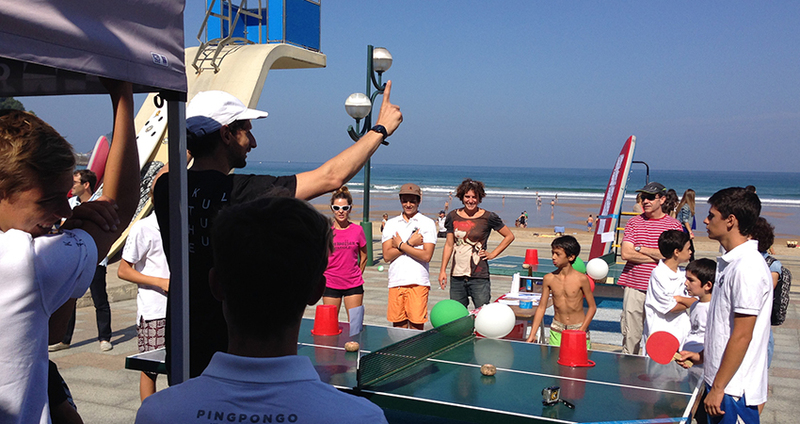 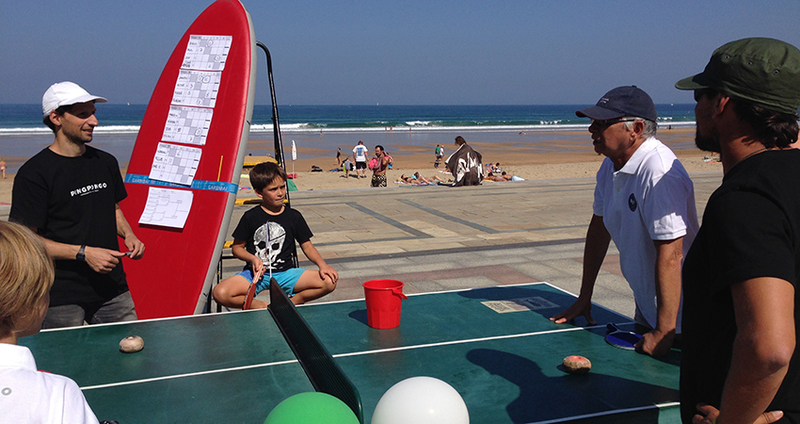 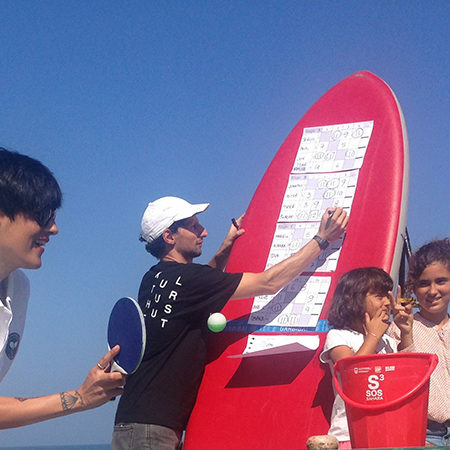 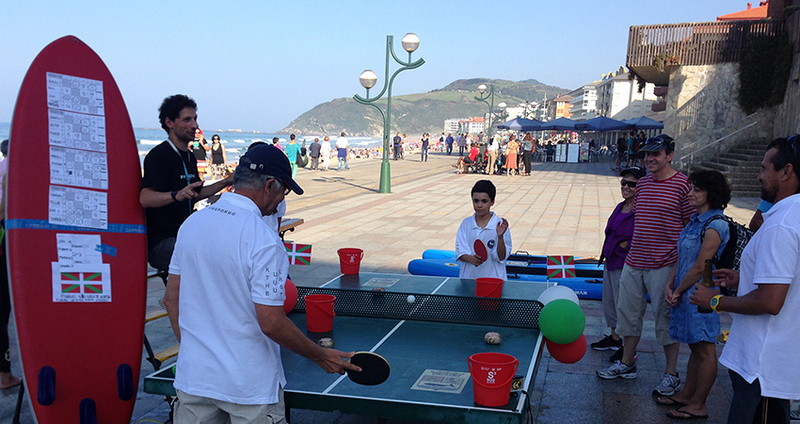 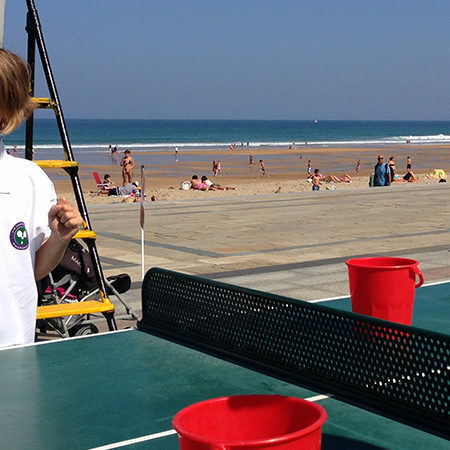 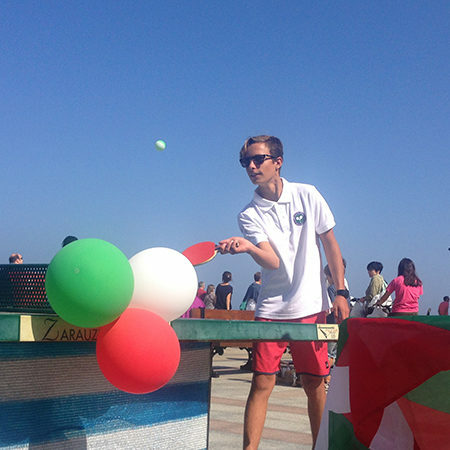 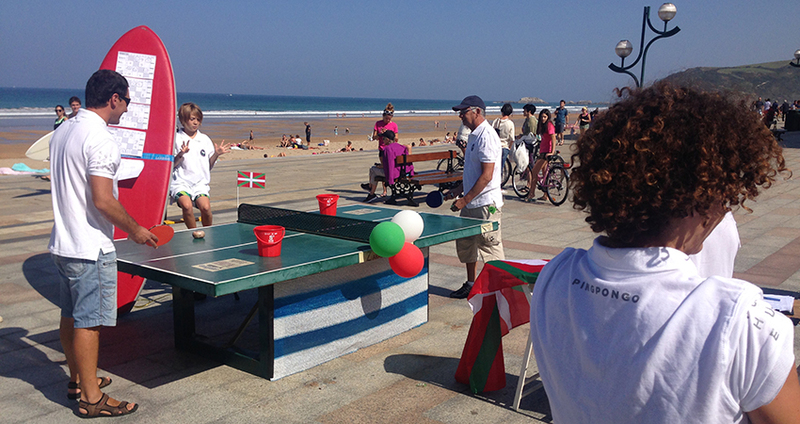 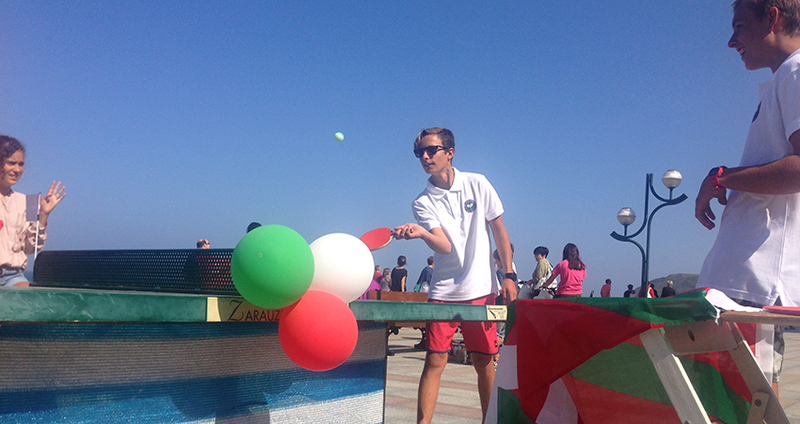 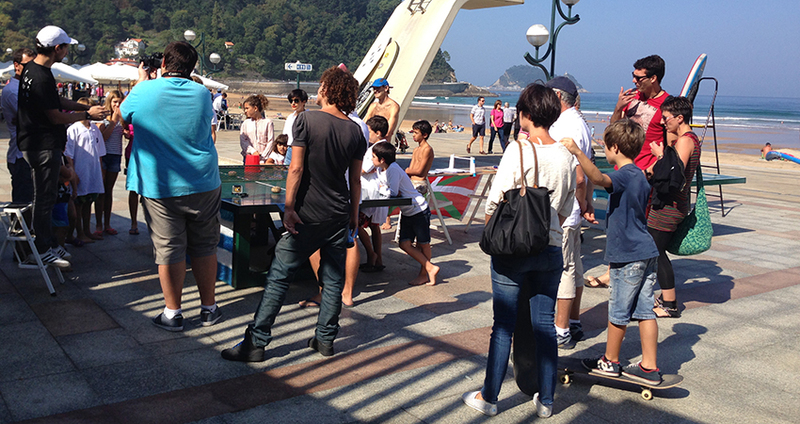 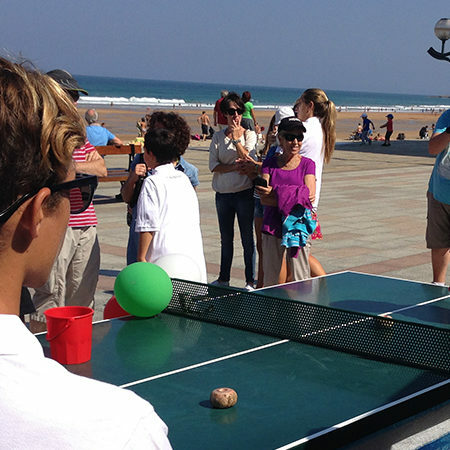 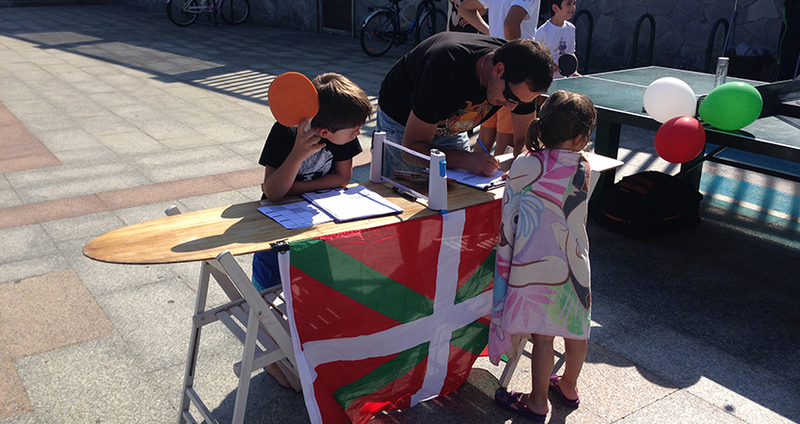 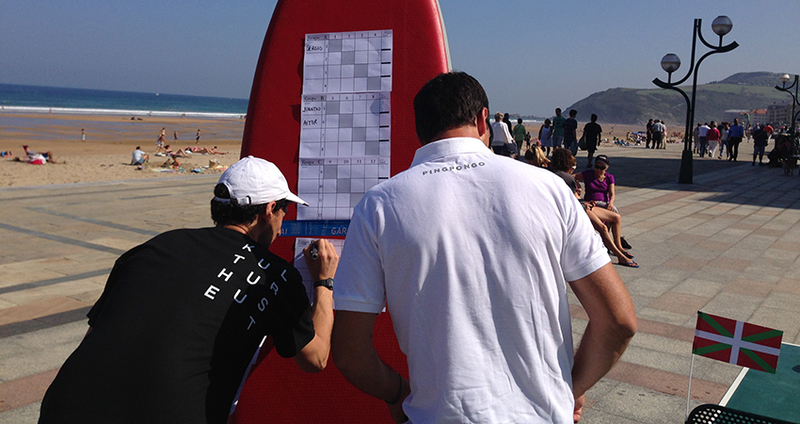 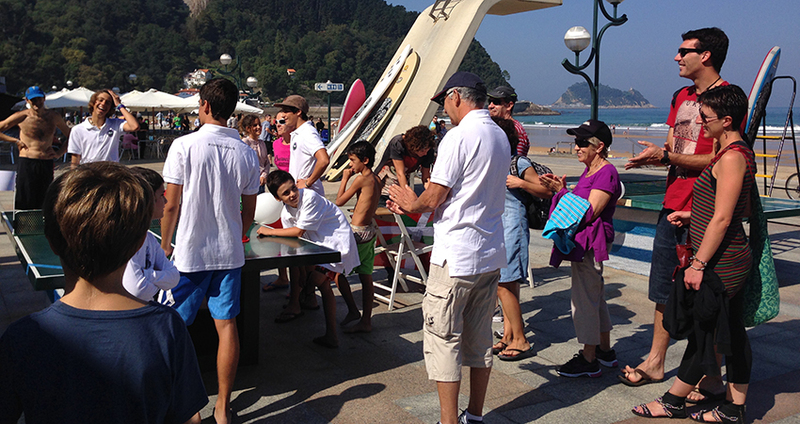 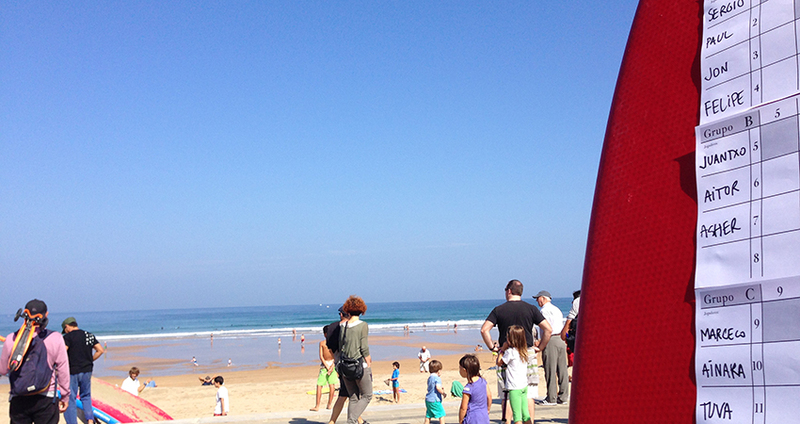 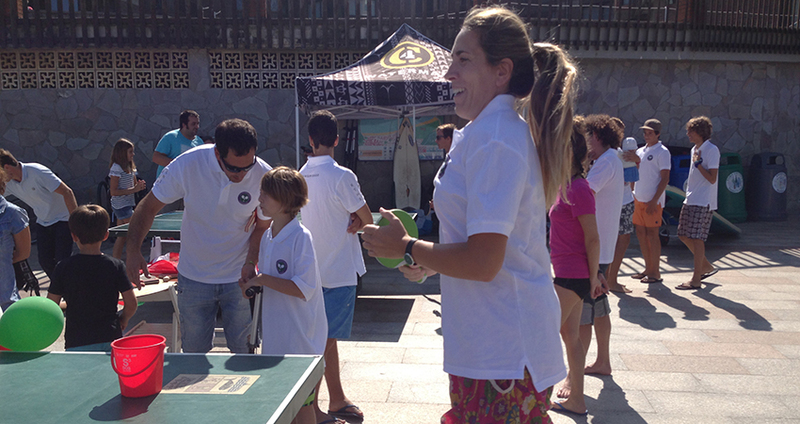 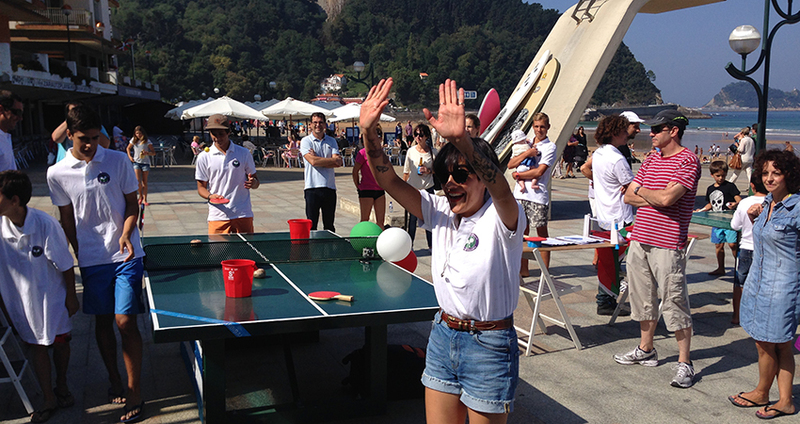 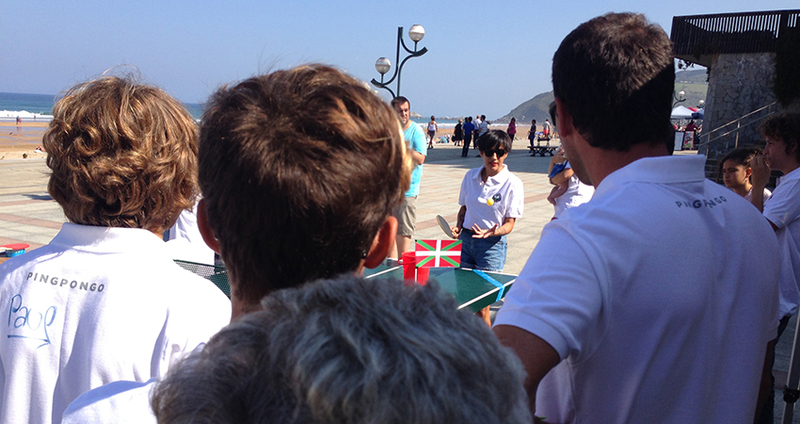 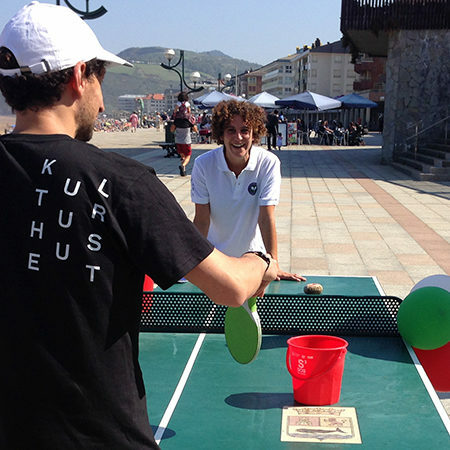 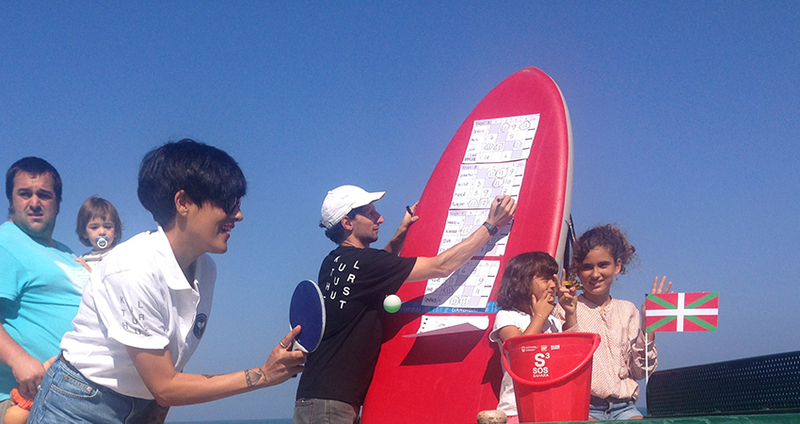 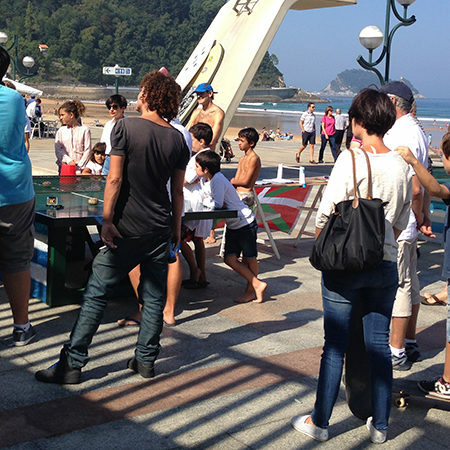 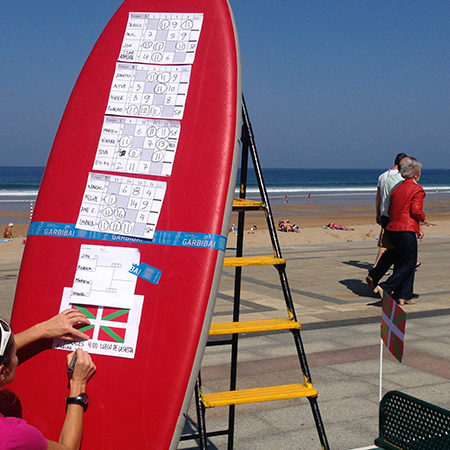 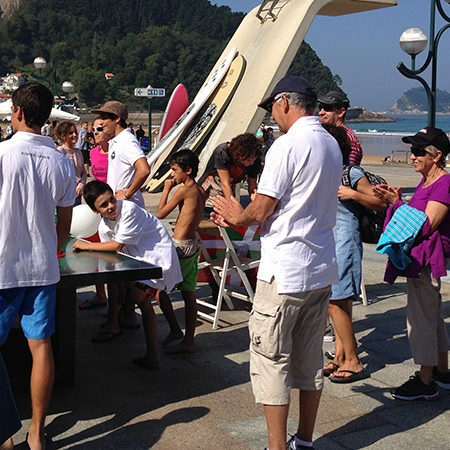 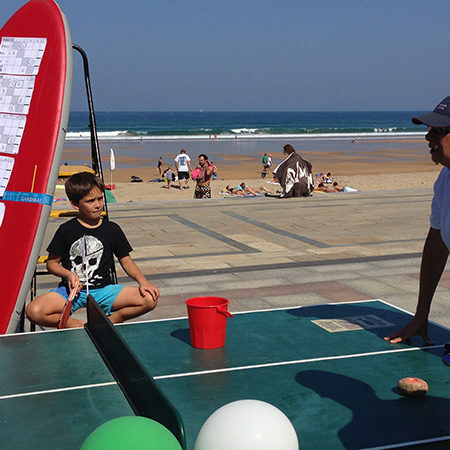 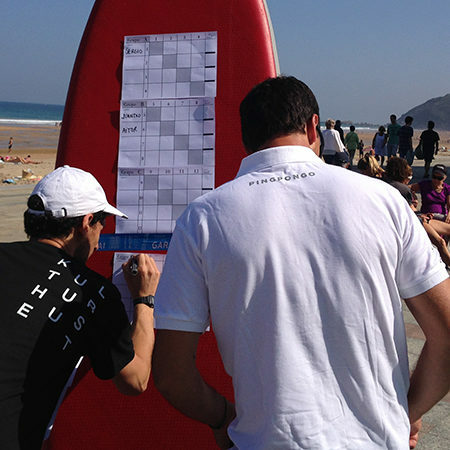 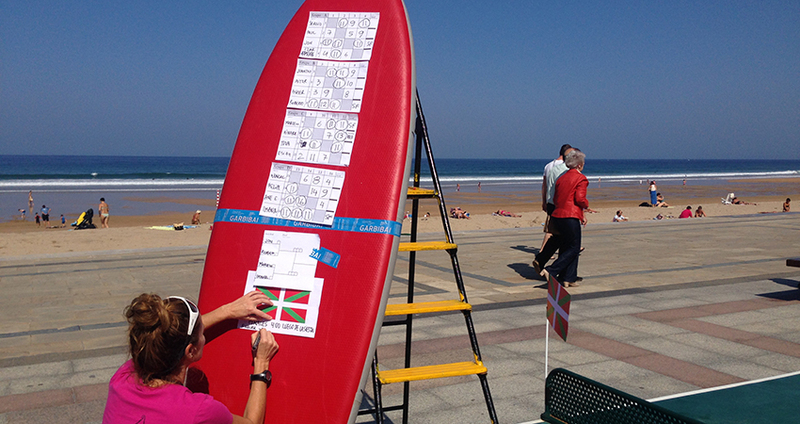 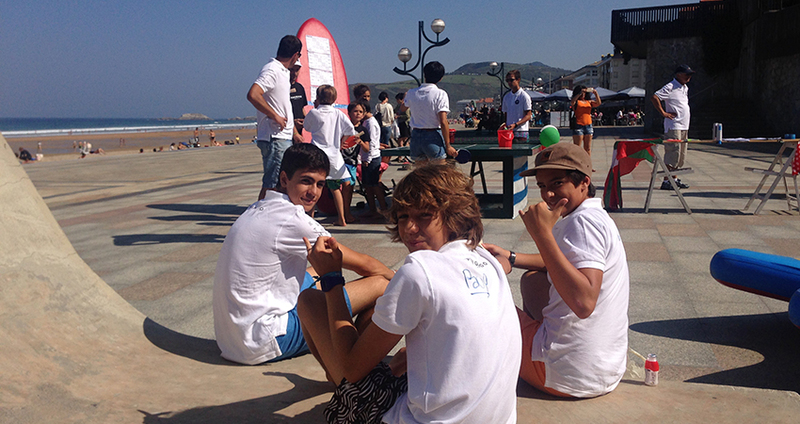 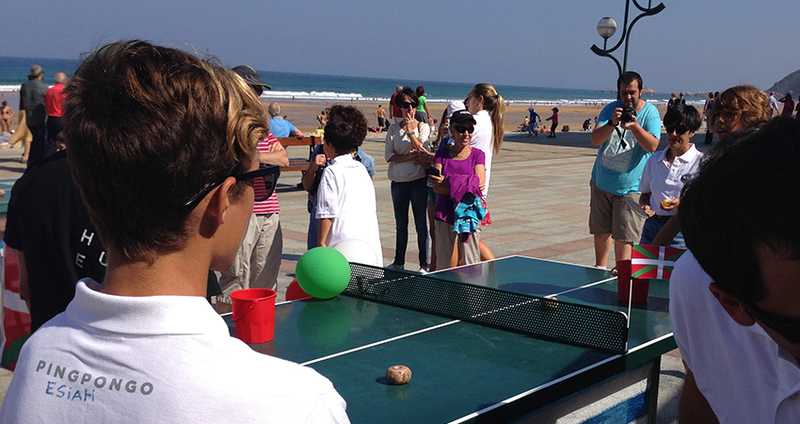 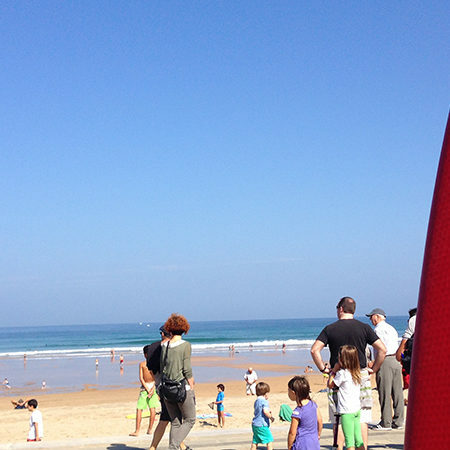 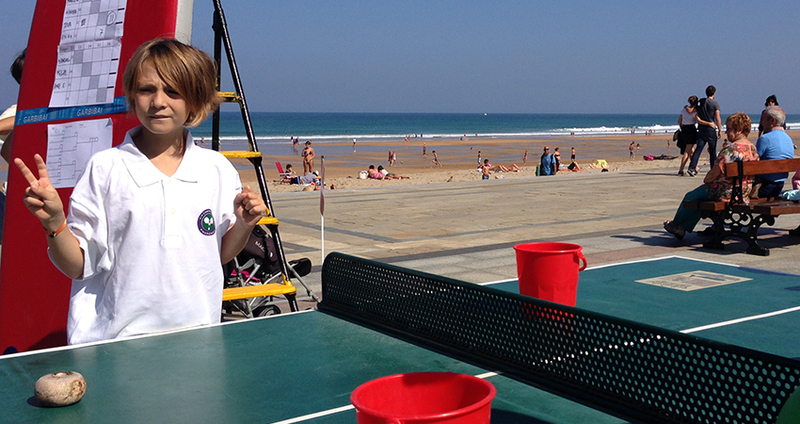 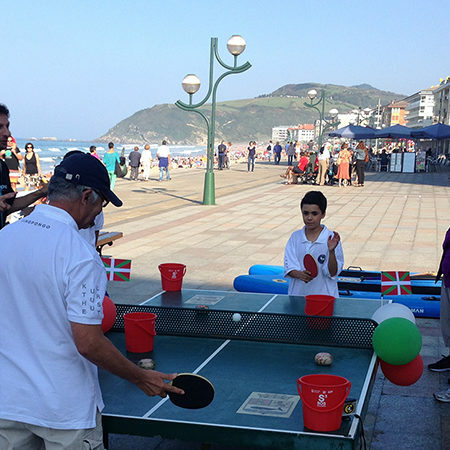 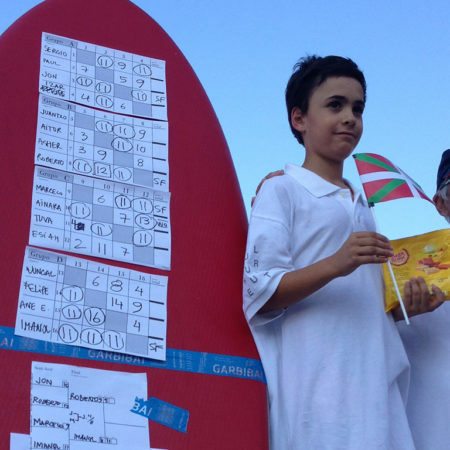 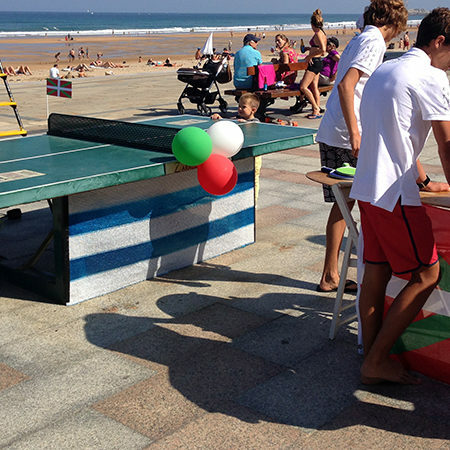 So we coordinated with him this first official special tournament in the promenade of Zarautz, right in front of the waves, the tourism office and a restaurant with Cider and Txacoli, of course. 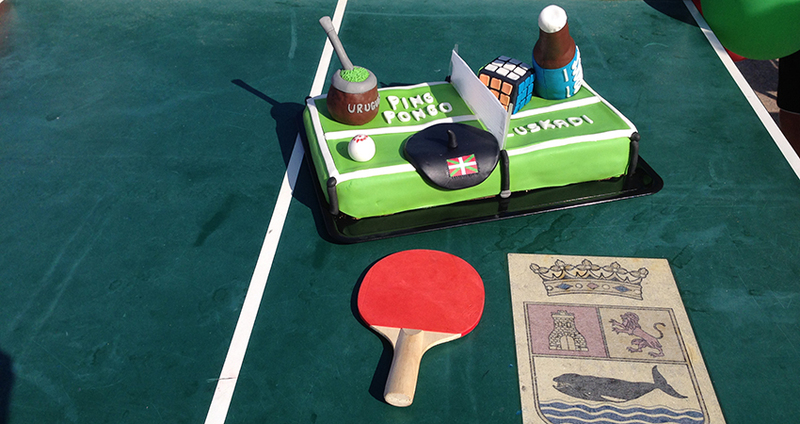 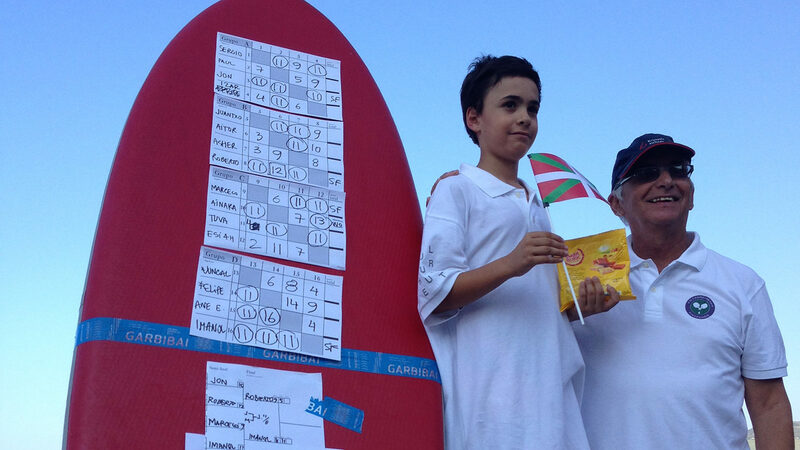 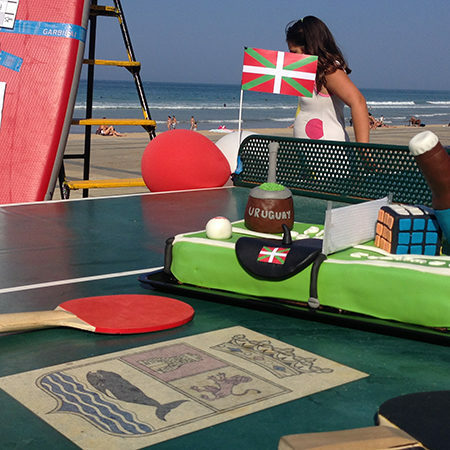 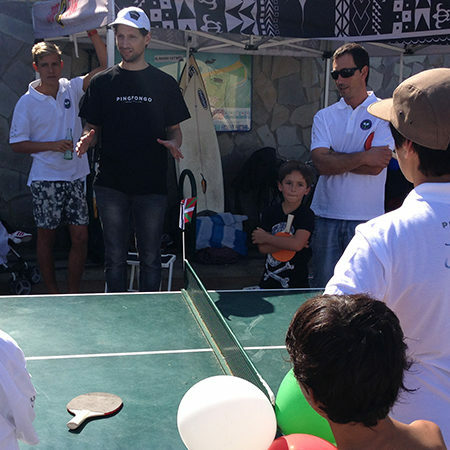 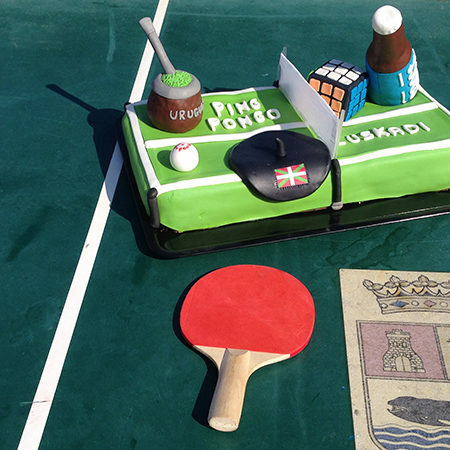 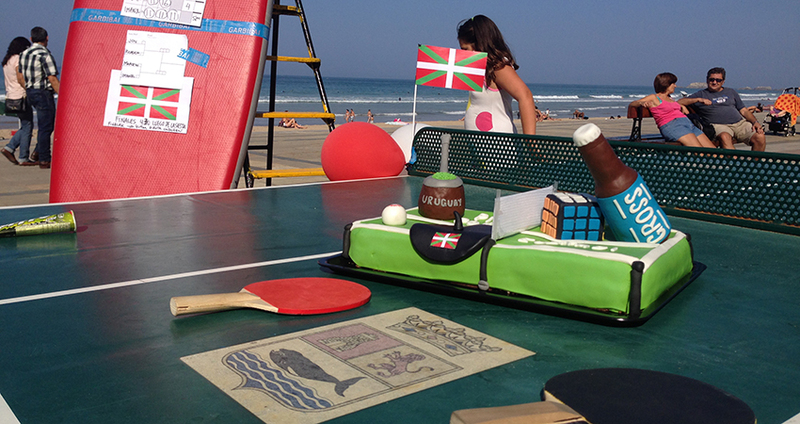 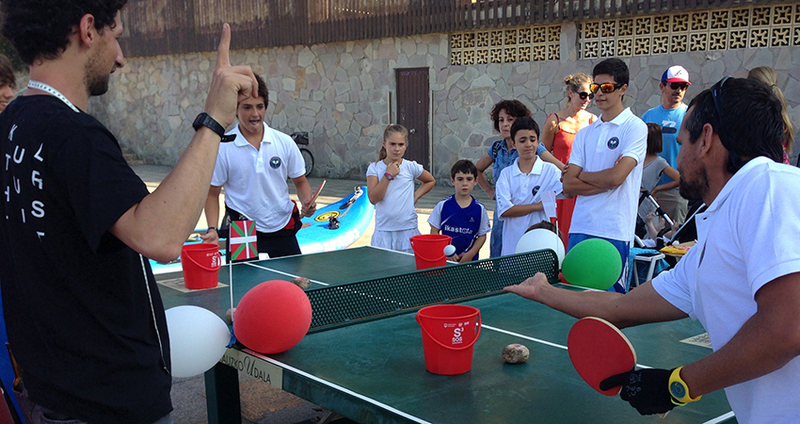 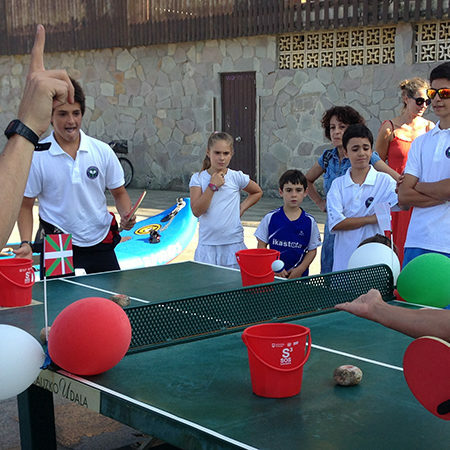 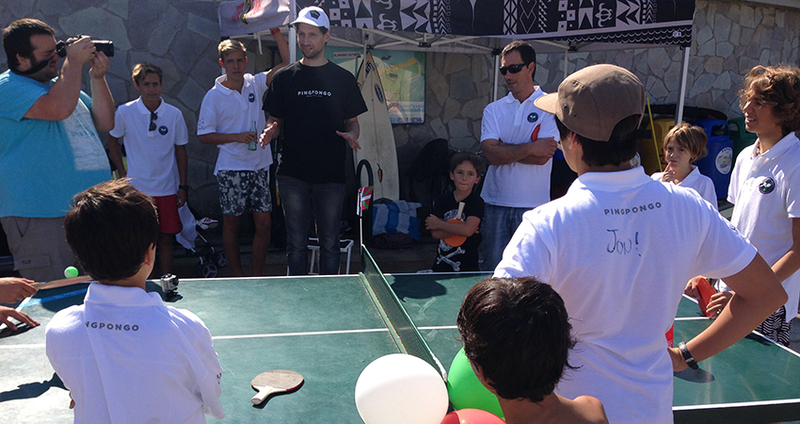 Tournament included dozens of visitors in a sunny day who could not believe what was going on and basic obstacles for that context, like the ikurriña, birthday party balloons and sand buckets. 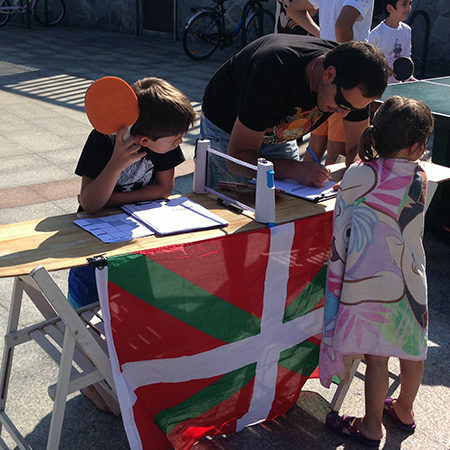 Ezkerrik asko eta gora Pingpongo Euskadi!